Here is the fun, spirited conversation I had with the smart and fun Tom Barnard and his witty gang. 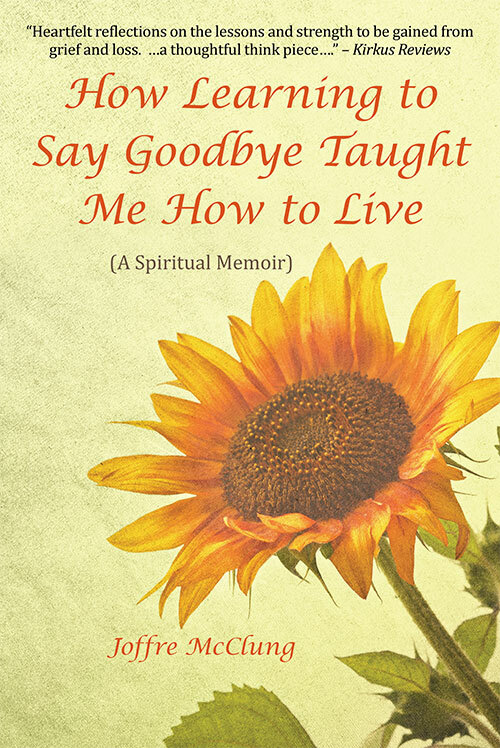 We talk about the lack of civility and common sense today and what in the world SELF-LOVE has to do with it. Hope you all enjoy it. I know I did. https://www.youtube.com/watch?v=yzlZwlEJiec Until next time be the light the world needs and stay in love for all. 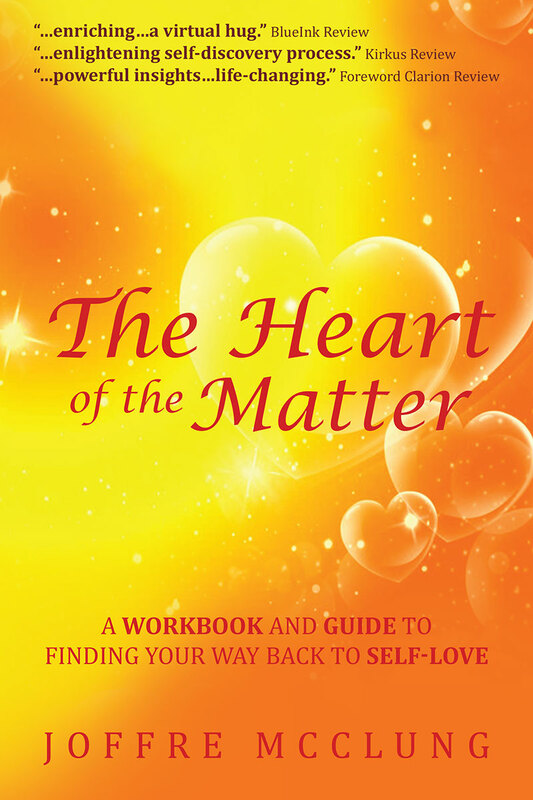 Joffre McClung is the author of two books The Heart of the Matter: A…..